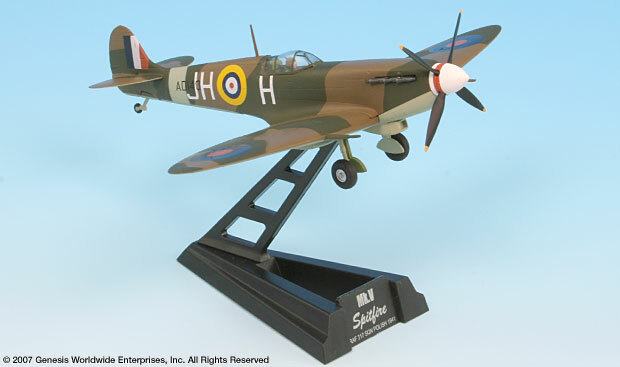 The Supermarine Spitfire was one of the best fighter aircraft of its time. 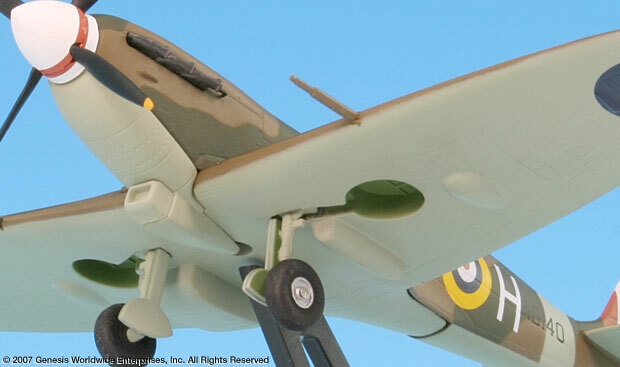 Unlike its counterpart, the Hawker Hurricane, it appeared to have immense room for future improvement. This would lead to 24 marks of Spitfire being produced throughout the Second World War in continuing efforts to keep up with the Luftwaffe and Royal Air Force requirements. 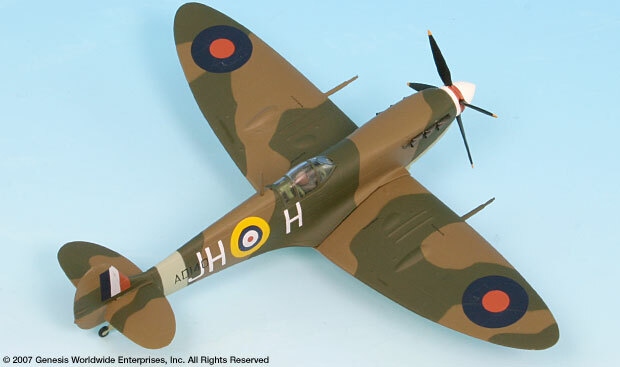 A total of 20,334 Spitfires were built before, during and after WWII. 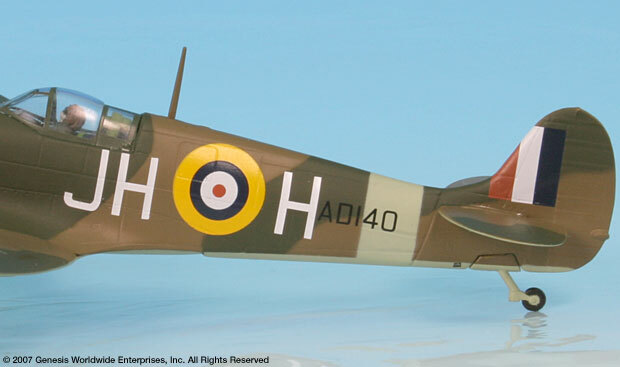 The Spitfire Mk V featured the Merlin 45 series engine and an uprated Mk II fuselage. 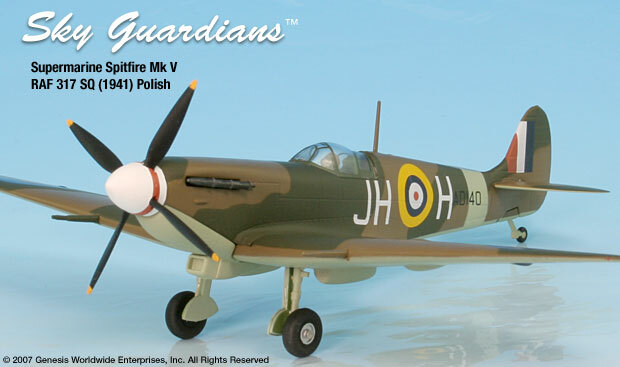 Delivery of the Mk V began in February 1941 and a toal of over 6,000 Spitfire Mk V variants were built.